Treat yourself to this unique, luxurious and soothing after shave balm! 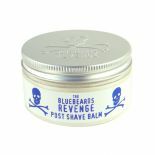 After you have enjoyed the ultimate shaving experience for real men why not treat your face to a luxurious, soothing and moisturising application of The Bluebeards Revenge™ Post Shave Balm. 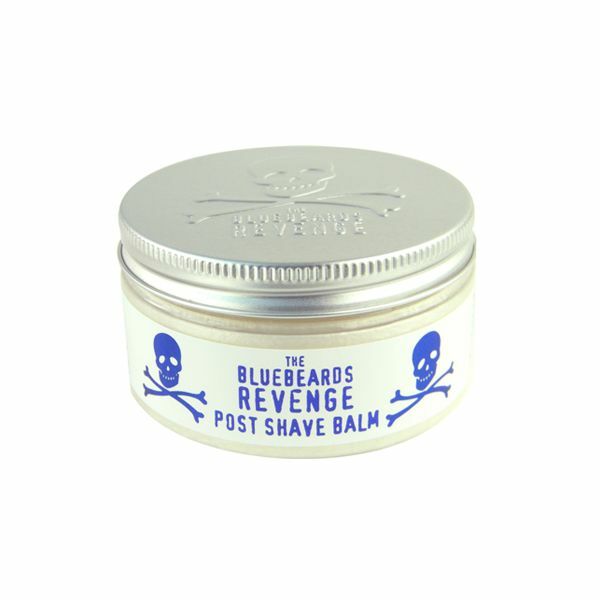 Specially formulated with Witch Hazel and Aloe Vera to nourish the skin after shaving, not only will it make you feel a million dollars but it also contains Decelerine - the active ingredient in The Bluebeards Revenge™. 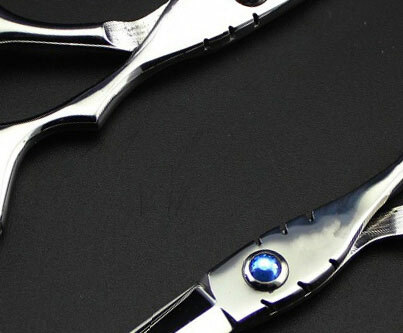 Using both the Shaving Cream and Post Shave Balm should, in time, reduce beard growth.